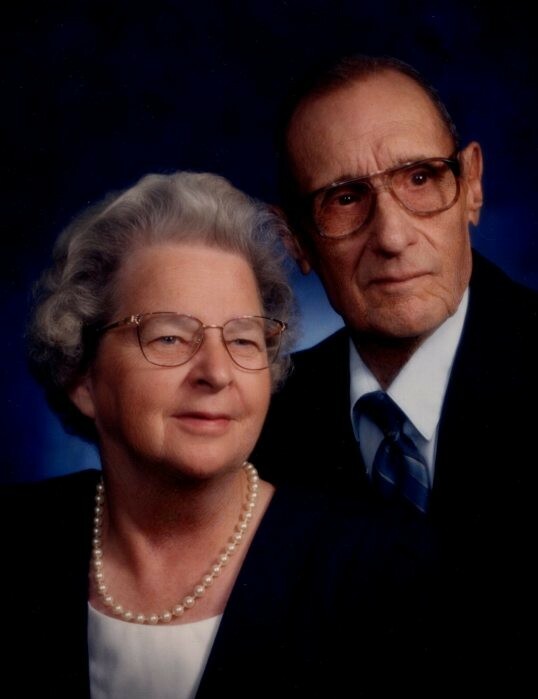 HERINGTON - Ila Lee (Thornburg) Schump, age 95, passed away on Sunday, December 2nd at the Legacy of Herington. She was born August 24, 1923, near Alton, Kansas, to Florence Fern (King) and Arthur Raymond Thornburg, Sr. She graduated from Alton Rural High School in 1941. She graduated from Brown-Mackie Business College in Salina. She moved to Herington to work as a civil servant at the Air Base. She married Roy J. Schump at St. John Catholic Church on December 28, 1944. To this union two girls were born: Mary Lee Edmonson (Vincent) of Herington, and Sheril Ann Kientz (Russell) of Valley Falls. She has one granddaughter, Kelsey Peterson (Scott), of Carl Junction, Missouri. Ila Lee was employed at the local doctors’ office for over 50 years – working for Drs. Dozier, Danielson, and Gilliland. She later worked for Dr. John R. Whitehead. She is survived by her children, and one brother, Arthur Raymond Thornburg, Jr., (Ardyce) of Osborne, and one sister, Murna Saunders of Hominy, Oklahoma, and many nieces and nephews. She was preceded in death by her husband, and one brother, Donald Thornburg, Sr., of Greensboro, NC, and one sister, Bonnie Winstel of Van Wert, Ohio. Ila Lee was a long time member of St. John Catholic Church and a former member of St. Rita’s Circle. 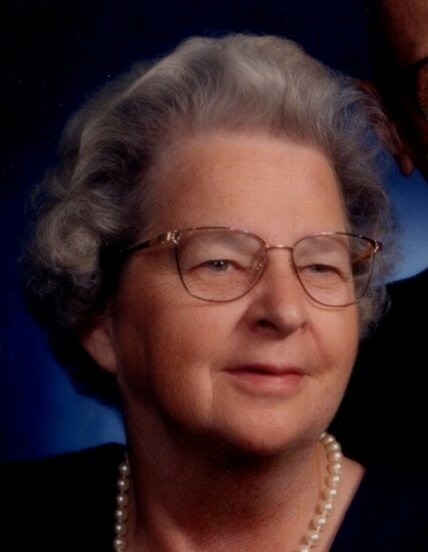 She was a previous member of the Herington Hospital Auxiliary and was very active assisting in the voting process for Dickinson County Election Board. Funeral services will be Friday, December 7th, 2018, 10:00am, at the St. John Catholic Church of Herington, with Father Peter O’Donnell officiating. Burial will follow at the Sunset Hill Cemetery. The family will receive friends Friday morning, from 9am until 9:45am, at the St. John Catholic Church of Herington. Memorials have been designated to the Herington Hospital Auxiliary or the St. John Catholic Church and they may be sent in care of: Zeiner Funeral Home, 404 S. Broadway, Herington,KS, 67449-3038.